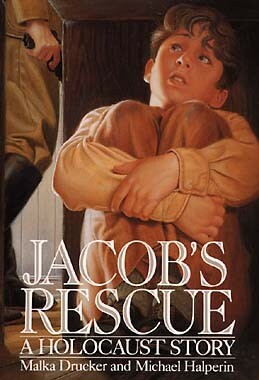 Jacob is a young Jewish boy who lost his mother when she was giving birth to his little brother. 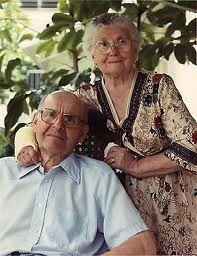 Before World War Two Jacobs family was wealthy, and when the Holocaust began every thing was taken away from Jacob. During the war Jacob was taken in by Alex and Mela Roslan. Alex is a Polish man who had a family of his own when he took Jacob in. Alex knew this was a huge risk for himself and his family, so that is why he was awarded the Rightious Amoung Nations award. Mela is married to Alex and also recived the Rightious Amoung Nations award because she put herself and her family at risk by going out of her way to care for Jacob. The story takes place during the Holocaust in Poland. 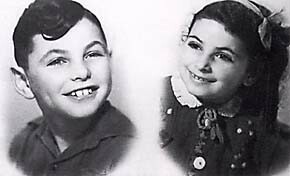 Jews were being forced to live in ghettos and were being taken to consentration camps at random. 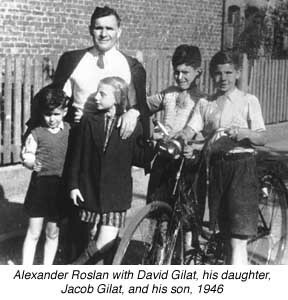 So Alex and Mela Roslan was a polish famliy who took care of Jacob and his brother David and hid him from the Gastapo in their home during the war. They were forced to stay inside for months to keep Jacoband David hidded. After months of hidding Jacob and David they finally got a chance to sneek out of Poland and escape the war by going to Mela's brothers village. Alex and Mela Roslan both went out of their way to help Jacob and David. They put their own lives and their family's lives at risk by sheltering these boys.